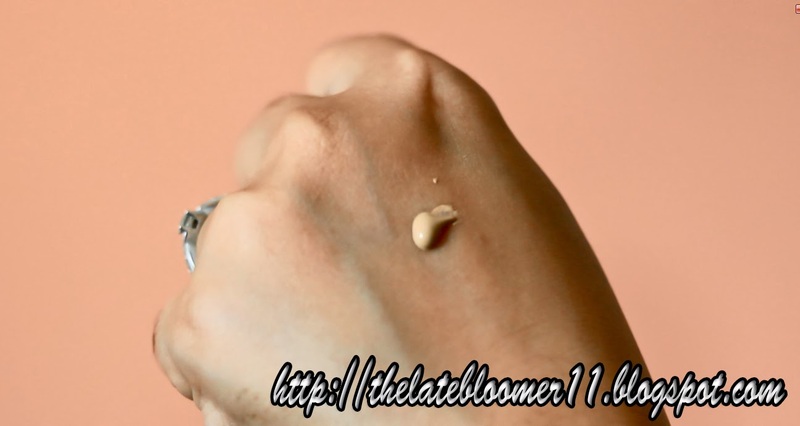 I’m back with another product review and it’s gonna be on this BB cream from Fanny Serrano (now known as FS) cosmetics. It’s an all-in-1 cosmetic breakthrough that has the properties of Foundation, to give your face a seamless coverage; Concealer, to flawlessly cover all blemishes; Moisturizer to keep your face from dryness; and UV-Protection, to protect your skin against the harmful rays from the sun. 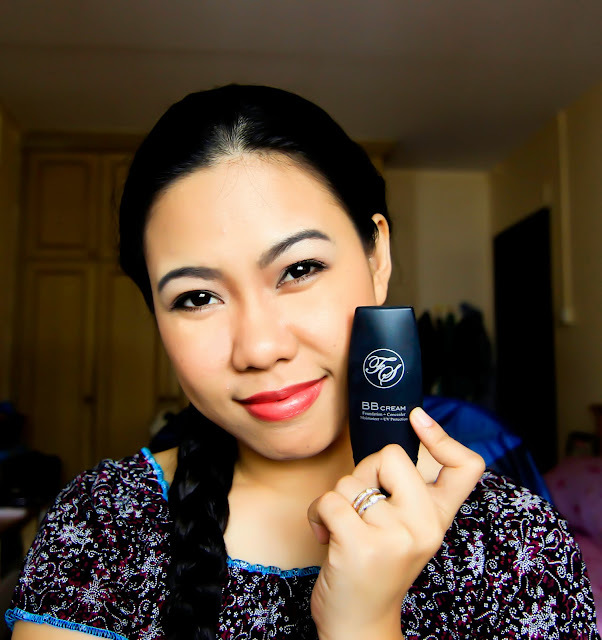 I love this BB cream to bits and pieces! It has immediately become one of my go-to makeup products since I got it and I’m sad that I’m about to finish it soon. I’m here in Singapore and I can’t get it from here (or maybe I can?). If anyone of you knows where I can get my hands on this BB cream here in Singapore, please let me know in the comments. Even though the packaging is nothing extra ordinary, I like its simplicity, the fact that it’s sleek and I’ve always been a fan of black, so what’s there not to like, right?! It’s easy to carry and toss inside my purse whenever I’m going out. It is very easy to apply as you can see in the video above. 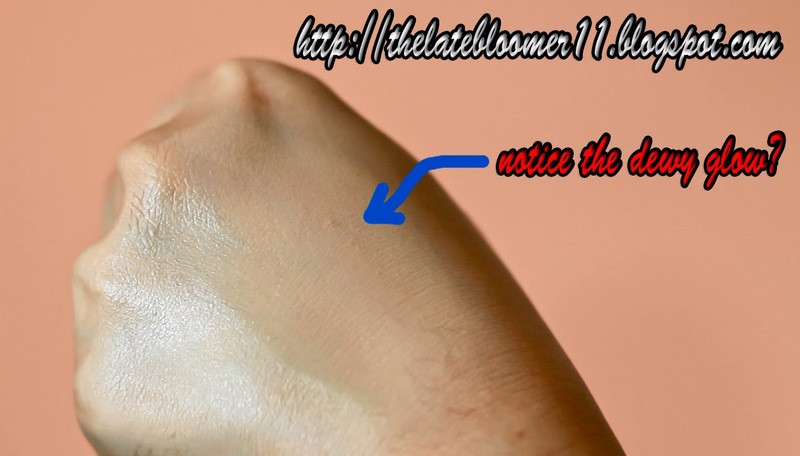 You can use your clean fingers or a foundation brush of your choice. It is lightweight, allowing my skin to still breathe. I love how the consistency is just right – not too thick and not too liquidy either. Given its consistency, a good coverage is, of course, expected. The best thing is it doesn’t disappoint me. It always delivers! It gives me medium to full coverage depending on how thick I’m going to layer it up. As for the finish, it gives me this healthy dewy glow that looks pretty amazing. Its lasting power is great too. I mean, I already know that I have an oily-combination skin type, which means not a lot of foundation or bb cream can keep the shine away from my face for a long time. However, with this bb cream, my face can stay matte for up to max of 4-5 hours, so long as I set it with setting spray and powder. It has a very faint perfume-ish scent which is no big deal for me and besides, it doesn’t claim to be fragrance-free, so all is well! I’ve stared at the monitor for a good 10-15 minutes and I still couldn’t think of any particular aspect of this BB cream that I don’t really like. What I can think of that I really dislike is the fact that they don’t sell it here in Singapore, haha. Yes, yes, yes! But since we don’t have it here in Singapore, I’m probably gonna have to buy like two or three of this when I visit my homeland or maybe I can ask my bestfriend to purchase it for me instead, haha. Totally YES! I have oily/combination skin, and this BB cream has worked great for me, what more for those with dry to normal skin type? !